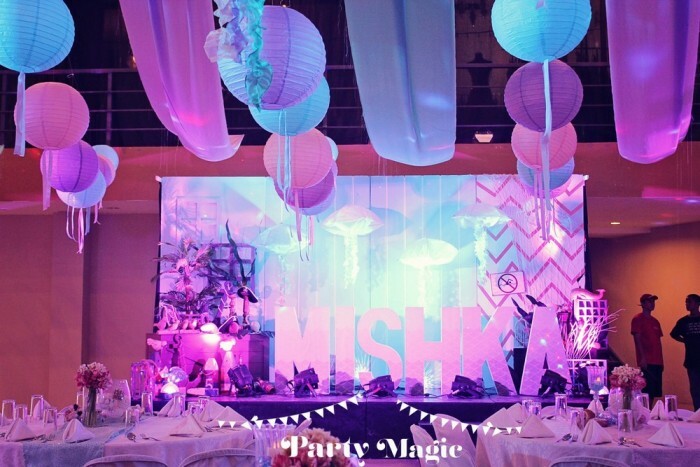 When Gen approached me about her baby girl’s party, I knew it was going to be something special. We hit it off right from the start of our client meeting! Gen at the onset had a special request from me. 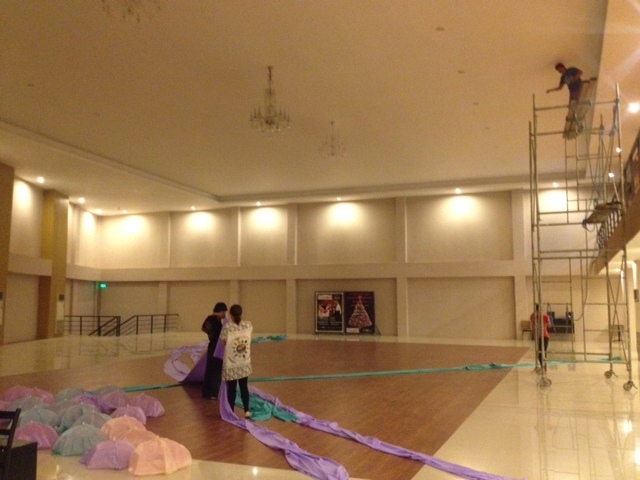 She wanted to hire 3 separate inflatables and so, given this plus her 200 something guests, I knew that we needed a really large venue with a ceiling height of around 7-8 meters (around 20-24 feet!). And so I recommended to her the Dance Vision Arena. 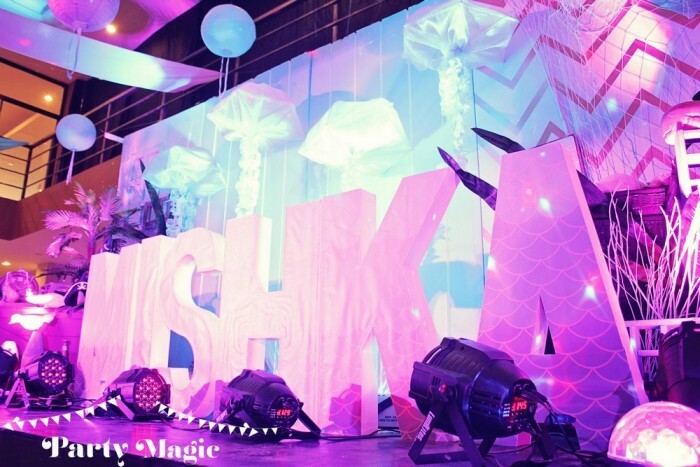 The venue was sparkling brand new, had a generous lobby area, was spacious enough to fit 400-500 guests, and had about an 8-meter ceiling height! The place is also located along N. Domingo St., not so far from New Manila, Hemady St., and Robinsons Magnolia mall, so the location was quite convenient as well. But best of all, we got the venue at a steal, since it was on 30% discount! Looks good doesn’t it? It may seem like well-put together, but trust me, it was one of the hardest parties I’ve EVER set-up. Gen’s theme was Mermaids vs. Pirates. The juxtaposition was more of to accommodate another special detail: the party is actually a double celebration, for the birthdays of both Gen’s daughter and husband! For the Mermaid side, I decided to work with the shades aqua and lavender to simulate the colors of the ocean and the undersea. 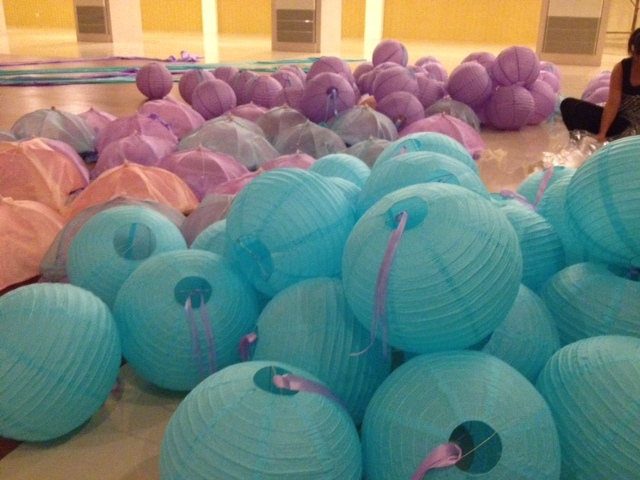 One element I was very excited for was the jellyfish umbrellas though! Isn’t that a sight to behold? 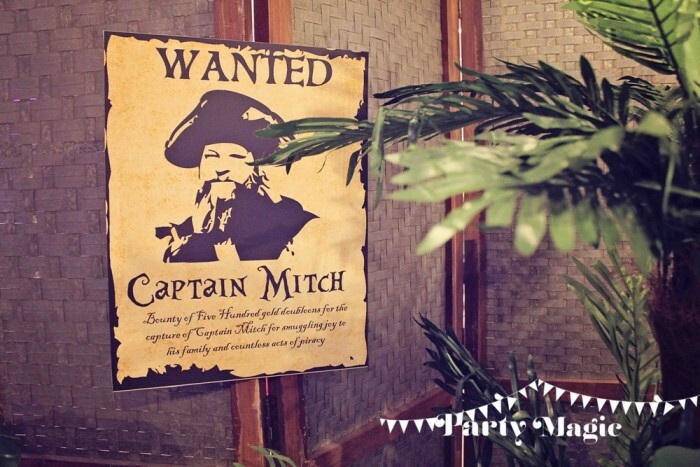 Captain Mitch, you are wanted for smuggling joy and countless acts of piracy! Just love that line. cam you tell me where to buy or how to make the umbrella jellyfish? I would love to use at our vbs this year. Thank you. HI I WOULD JUST LIKE TO INQUIRE REGARDING THE TOTAL COST FOR THIS KIND OF PARTY, AND IF THE CATERING IS INCLUDED? 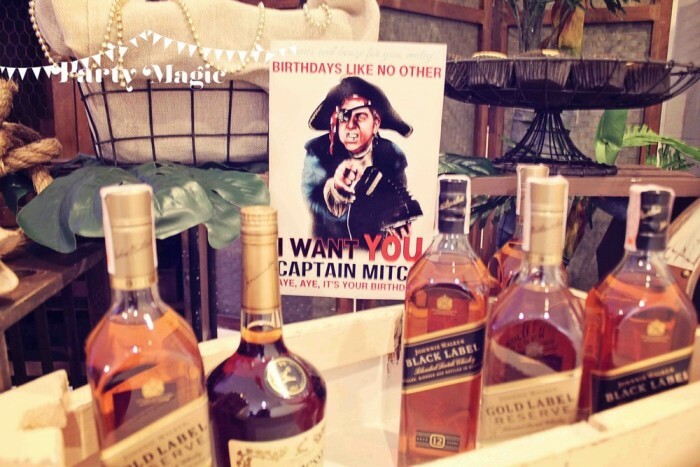 THANK YOU..
please send us an email at partymagicph@gmail.com. thanks! Can you PLEASE TELL ME HOW THE GIANT CLAMSHELL WAS MADE!!! Thank you!!! 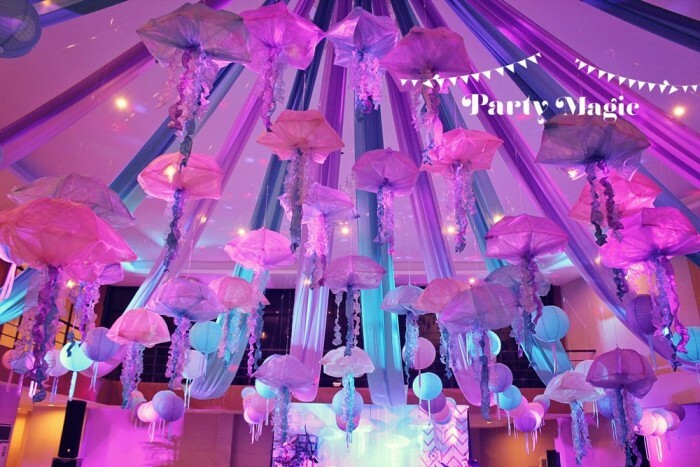 Can we buy/order the jelly fish umbrellas from you? or do you have diy instructions to make them I could purchase?